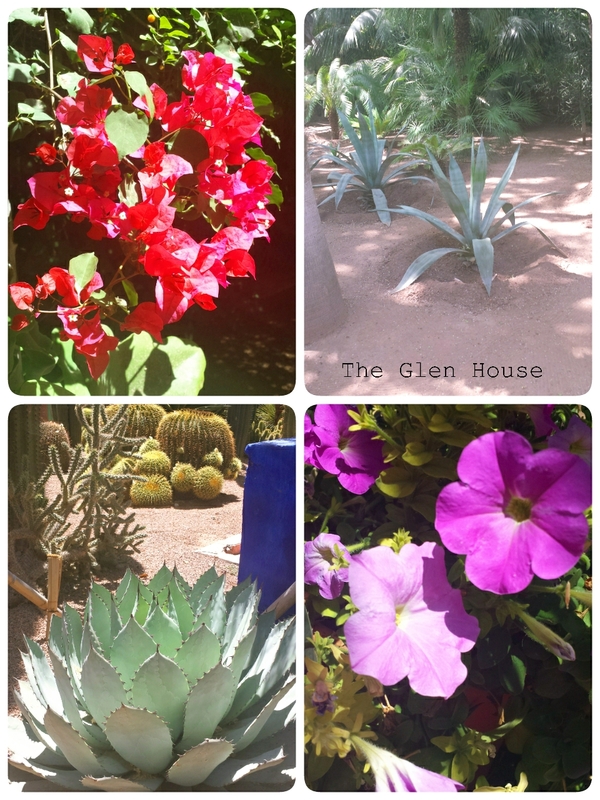 Time has slipped by, and June has disappeared without a trace. 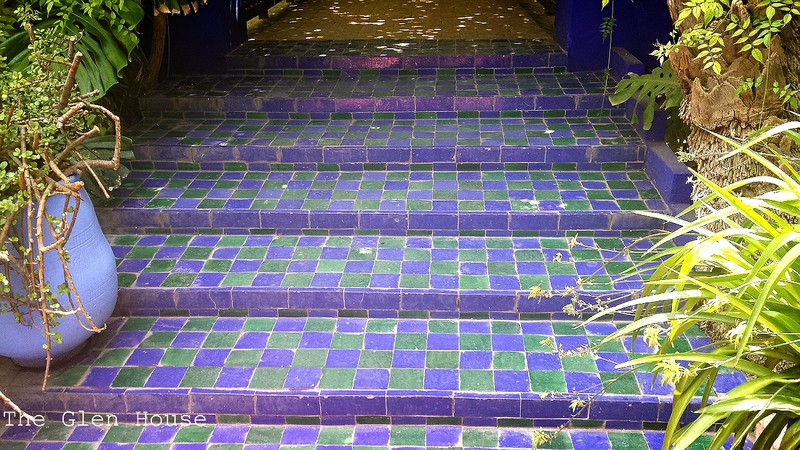 However, it started with a trip to magical Marrakesh. 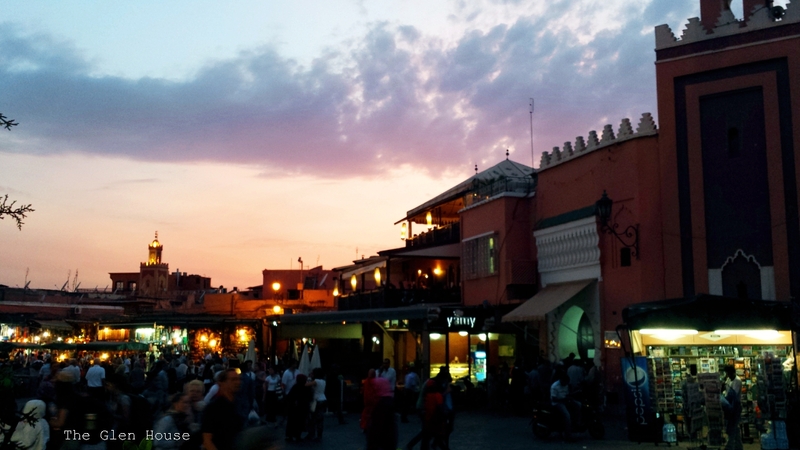 Like many Moroccan cities, Marrakesh comprises an old fortified city packed with vendors and their stalls (the medina), bordered by modern neighborhoods. 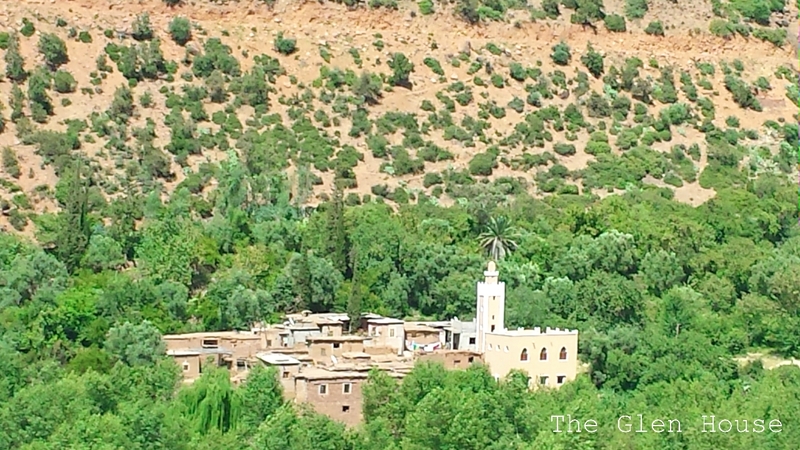 Today, the Medina is a UNESCO world heritage site. 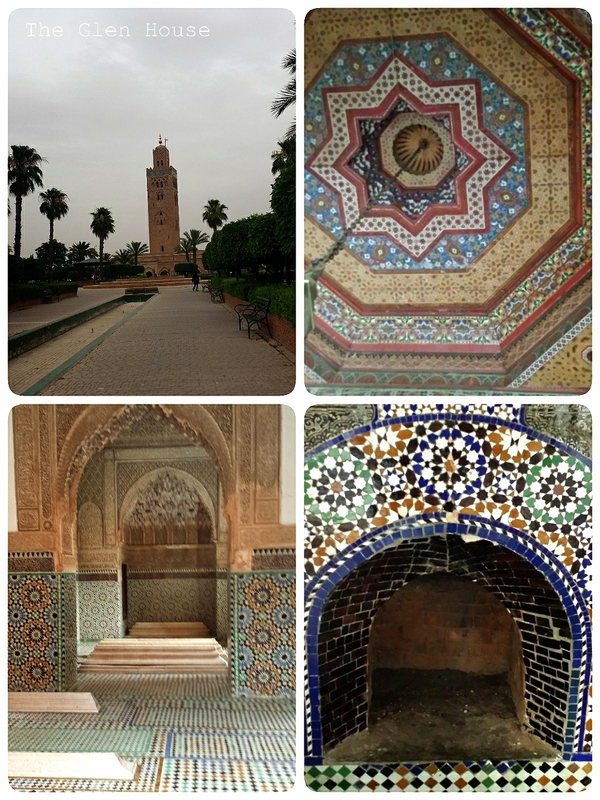 Founded in 1070–72 by the Almoravids, Marrakesh remained a political, economic and cultural centre for a long period. 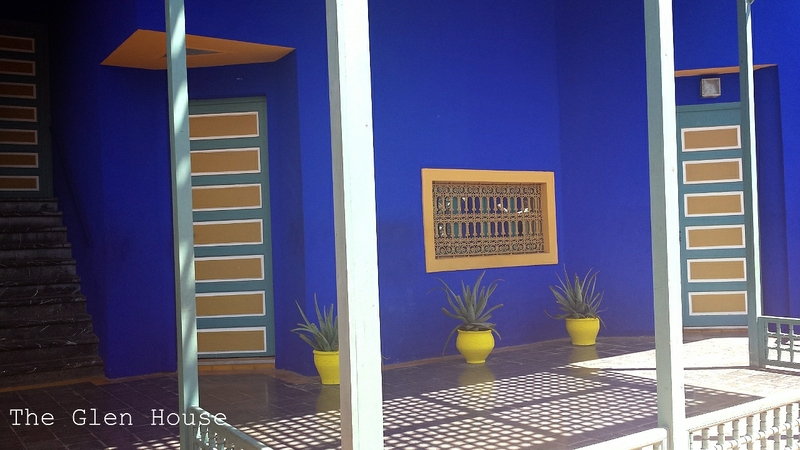 Later architectural jewels include the Bandiâ Palace, the Ben Youssef Madrasa, the Saadian Tombs, several great residences and Place Jamaâ El Fna, a veritable open-air theatre. 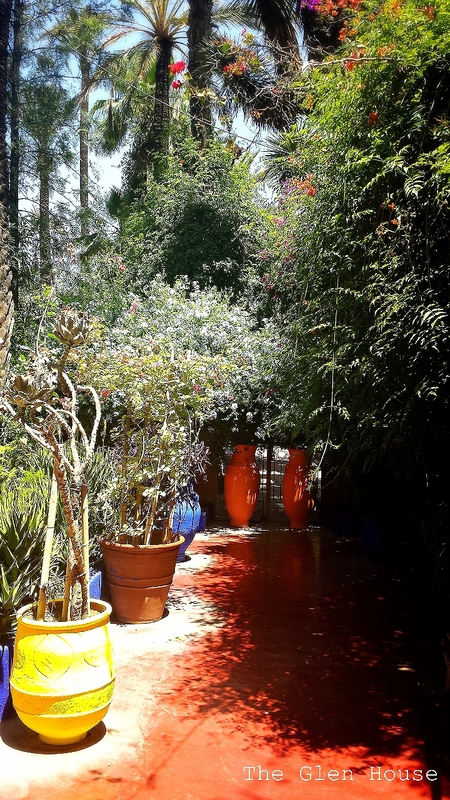 The alley ways of the Medina were full to the brim of treasures…. We might have brought one or two of these home…. 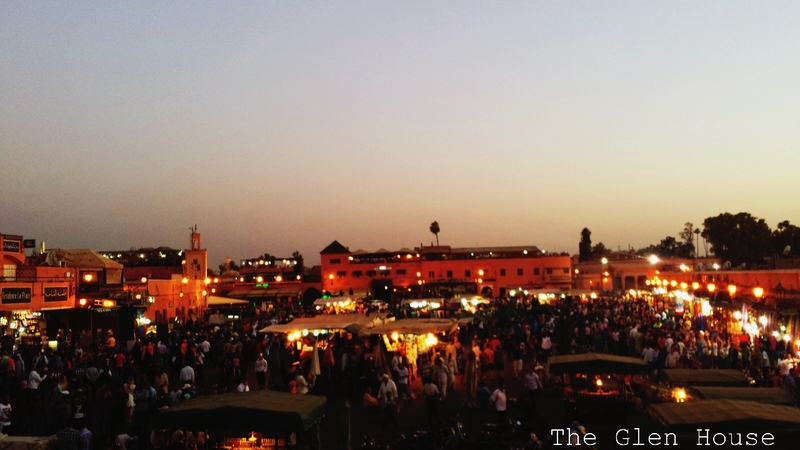 By night, the Place Jamaâ El Fna square became a hive of activity. 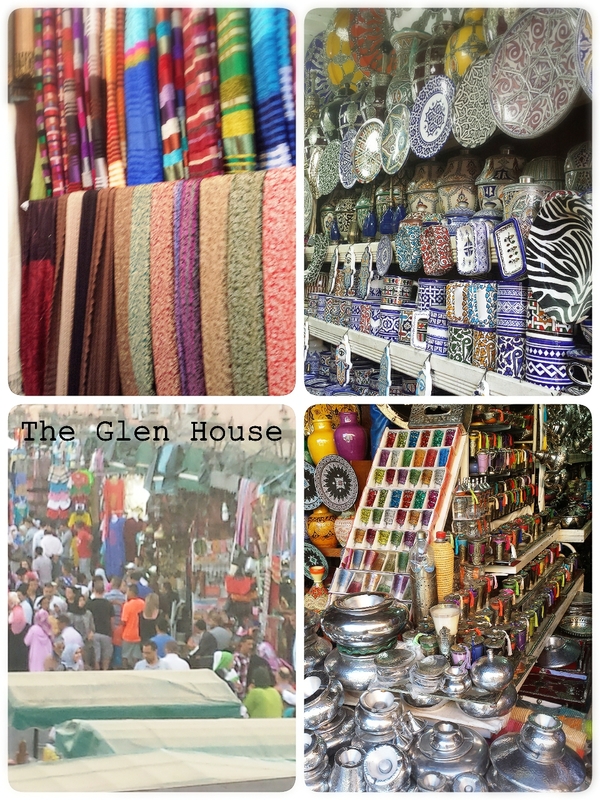 It was packed with food stalls, story tellers, snake charmers and people going about their business. 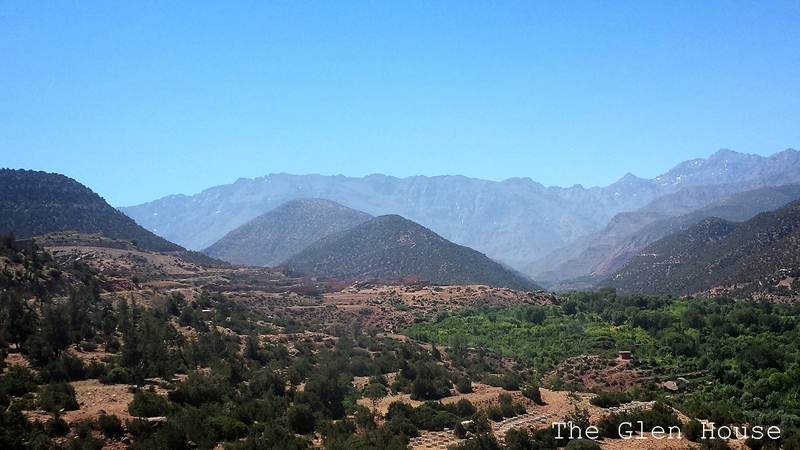 We took a day trip away from the crazy, busy noises of the city up the Atlas Mountains. As we climbed and climbed the mountain side, the terraine took my breath away. 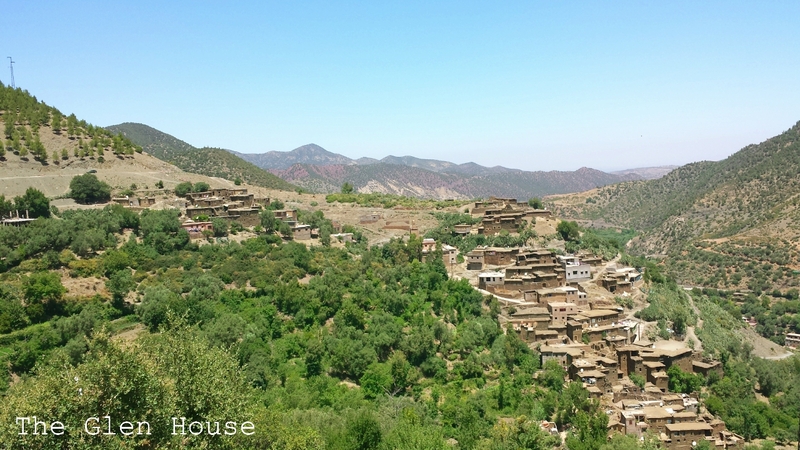 We passed Berber villages cut into the mountain side. On such a stunning, hot day, it was hard to imagine the peaks of the mountain being covered in snow during the winter. I couldn’t get over that such dry, dusty land turned into lush, green landscape so quickly. No trip anywhere would be complete without some delicious food. 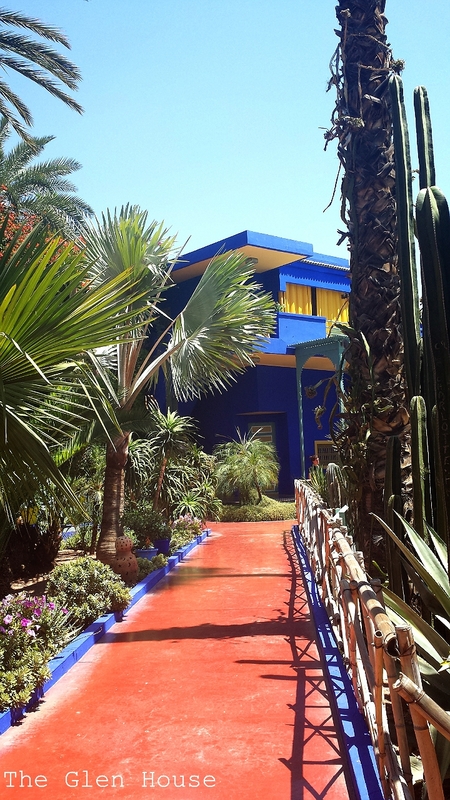 Morocco is famous for tasty tagines and our trip didn’t disappoint. We had lamb tagine with sticky onion and prunes- it was incredible! We ate chicken and preserved lemon tangine, which was nestled beneath vegetables. 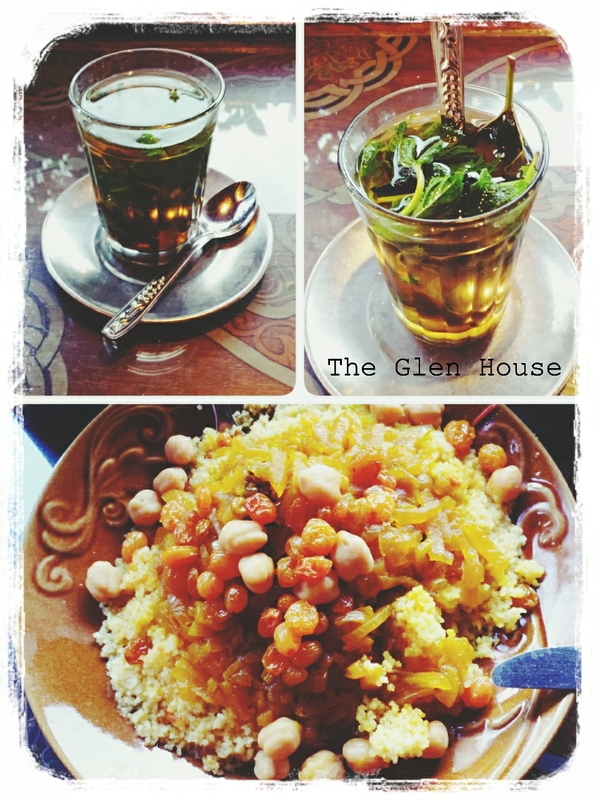 There was couscous studded with chickpeas, sultanas and more of those sticky caramelised onions. 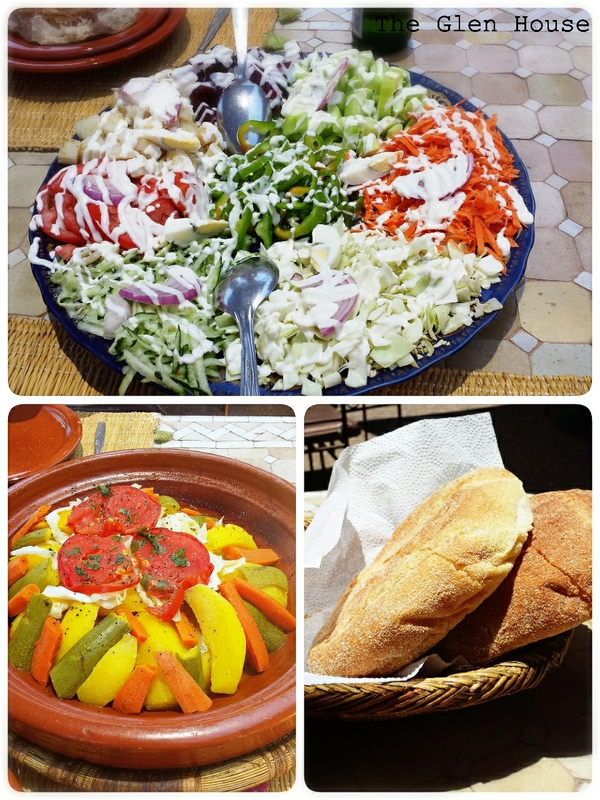 The dishes below were served to us on our trip deep into the Atlas mountains. We had an beautifully presented salad, finely cut up and served with fresh bread. 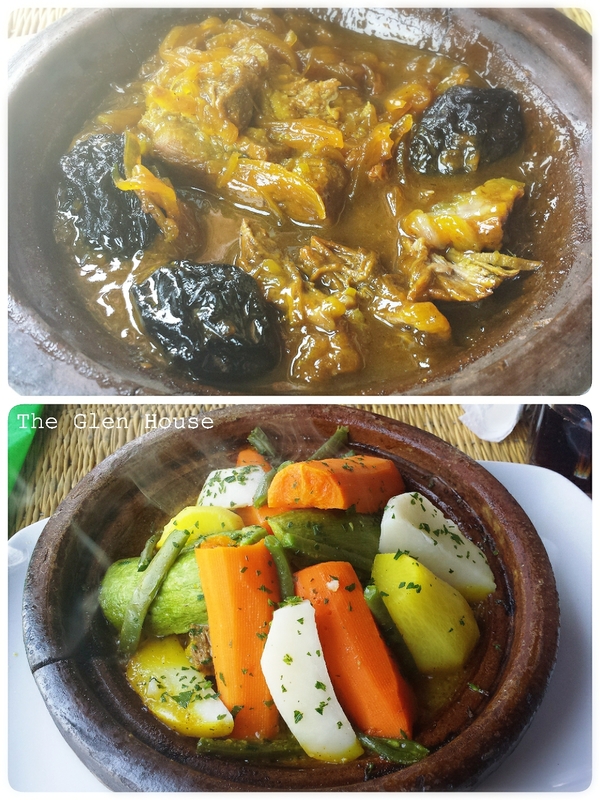 Our main was a traditional Berber tagine, which contained chicken, potatoes and root vegetables. Combine the spices in a small bowl. Sprinkle a little less than half of the seasoning over the meat and onions. Place the prepped vegetables in a large bowl. Add the remaining seasoning and toss to coat the vegetables evenly. Arrange the vegetables in a conical shape around the meat. Arrange the bell pepper strips in the center and top with the parsley bouquet and then the jalapeno pepper, Garnish the tagine with the preserved lemon quarters. Add 2 1/2 cups water to the empty bowl and swirl to rinse the residual spices. 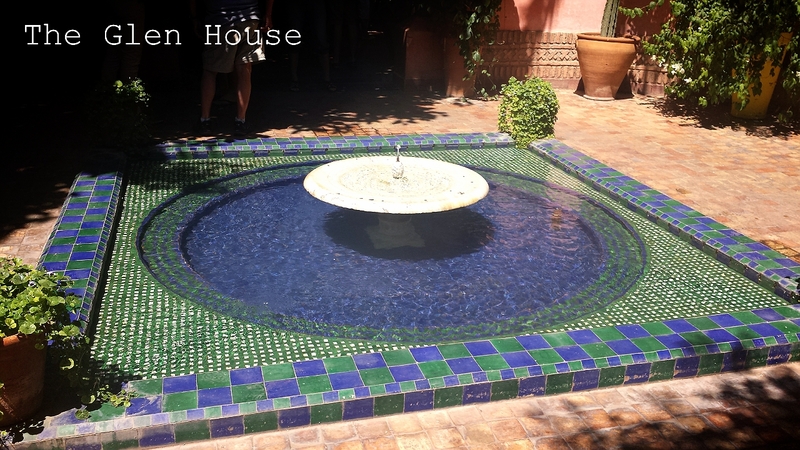 Add the water to the tagine, cover, and place the tagine on a stove top over medium-low heat. Leave the tagine to reach a simmer. (This may take a long time, 20 minutes or so; be cautious in feeling the need to increase the heat.) 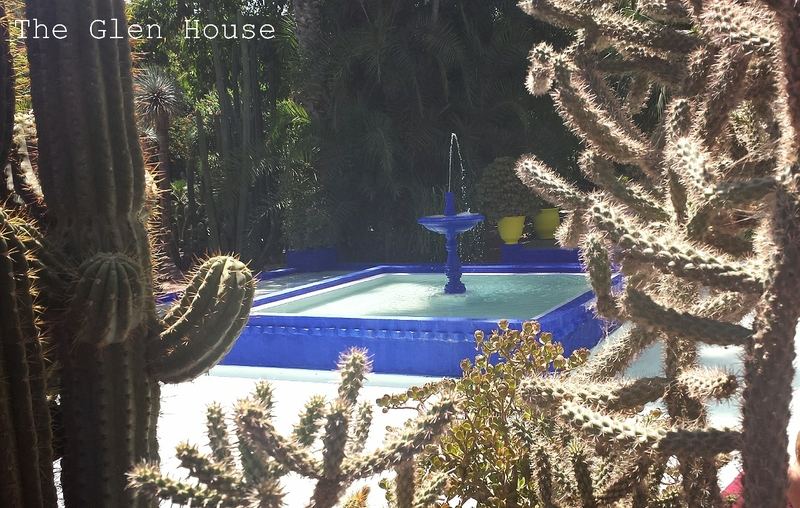 Once simmering, continue cooking the tagine over medium-low heat until the meat and vegetables are very tender and the sauce is reduced. Remove the cooked tagine from the heat and serve. It will stay warm while covered for 30 minutes. 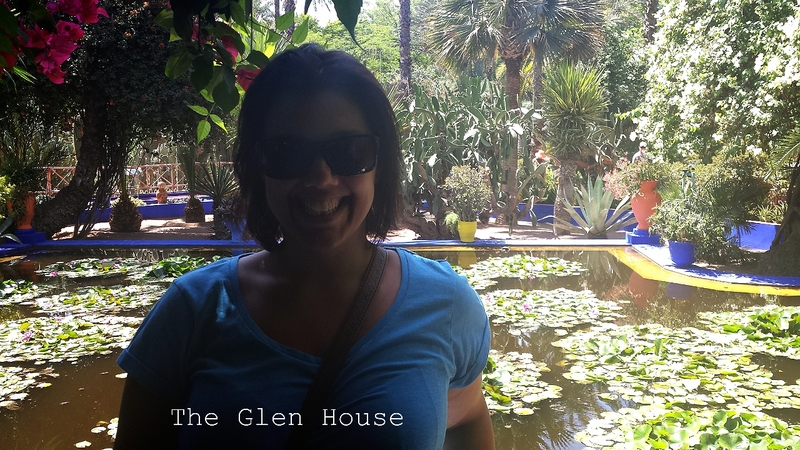 Maybe next time I’ll find a Moroccan Glen House…..